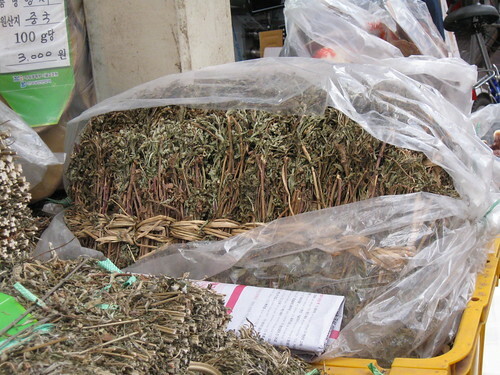 Herbs for what Ails Ya – Hello Korea ! Herbs for what Ails Ya, originally uploaded by Almost-Human. The locals can’t see the beauty in these things that surround them. I guess many of the shop keepers were confused as to why I was even taking pictures.